Aiysha Hussain focuses her practice on internal investigations, enforcement issues, and compliance related to white collar matters, economic sanctions, export controls, and anti-bribery. Ms. Hussain counsels and represents clients on a variety of issues related to the sanctions regulations administered by the Treasury Department's Office of Foreign Assets Control (OFAC), the International Traffic in Arms Regulations (ITAR), the Export Administration Regulations (EAR), the Foreign Corrupt Practices Act (FCPA), and the False Claims Act (FCA). Ms. Hussain is an editor of the firm's newsletter, Focus on Iran, a biannual publication that reports on risk and other legal issues related to developments in U.S. policy as to Iran. In 2017-2018, she was recognized as a Rising Star by Washington, DC Super Lawyers. Prior to joining Miller & Chevalier, Ms. Hussain served as a Law Clerk to the Honorable Judge Peter Hall for the U.S. Court of Appeals for the Second Circuit and a Law Clerk to the Honorable Curtis V. Gomez of the U.S. District Court for the Virgin Islands. During her clerkships she managed a diverse caseload involving constitutional, federal, and state matters. 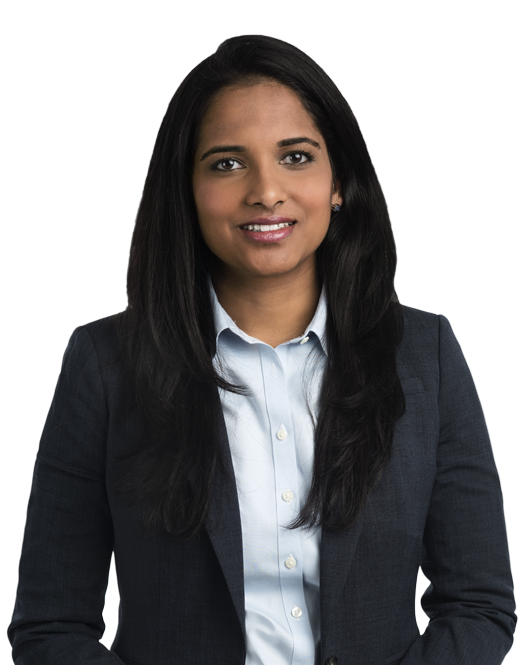 Prior to her appellate clerkship, Ms. Hussain was a litigation associate in private practice. After being selected as a Fulbright Research Scholar, Ms. Hussain spent 2006-2007 in Egypt evaluating the effectiveness of governmental policies toward street children and analyzing non-governmental initiatives and programs to reintegrate such children into mainstream society. While at Georgetown University Law Center, Ms. Hussain served as Editor-in-Chief of the American Criminal Law Review.